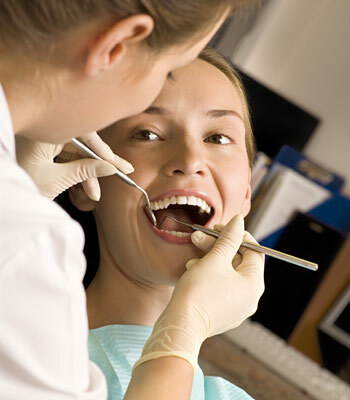 Professional teeth cleaning.Even if you brush and floss your teeth faithfully, it is important that you have your teeth professionally cleaned on a regular basis. (Of course, if you aren’t quite so meticulous about your oral hygiene, it’s even more important!) After a thorough cleaning, your teeth will feel smooth and squeaky-clean, and they will probably look a lot brighter too. But professional teeth cleanings aren’t done for looks alone.